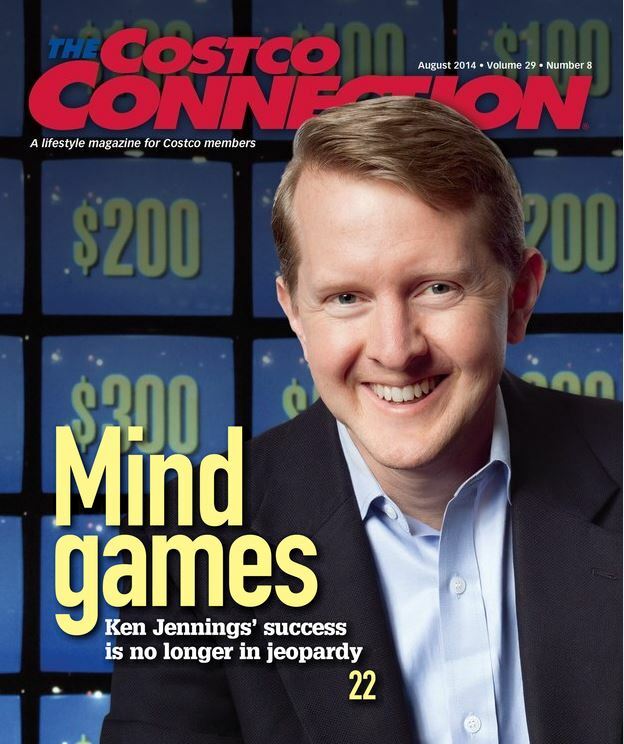 My monthly issue of Costco Connection landed on my counter the other day with the smiling face of Ken Jennings (the long-winning contestant on Jeopardy) on front. When my children were younger and still at home, we used to play along with TV Jeopardy to see who would have to do the dishes – my oldest NEVER once had to do the dishes, she was the Ken Jennings of our family! We are a game playing, competitive family and still find multiple opportunities to bring a game into the mix. It got me thinking about the benefits of game playing as we continue to strive to age gracefully and graciously (the same way we should play games by the way). The question asked by Washington Post contributor Mary Carpenter is…’ can “brain exercises/brain games” actually improve mental capacities, in particular those that decline with age? Among these capacities, Lumosity claims to improve attention, flexibility, problem-solving and working memory, the last defined as the ability to hold several units of information in the mind and manipulate them over a short period of time’. There are various camps on this issue but participating in games, either for the physical activity and or mind stimulation does provide a benefit to our brains. 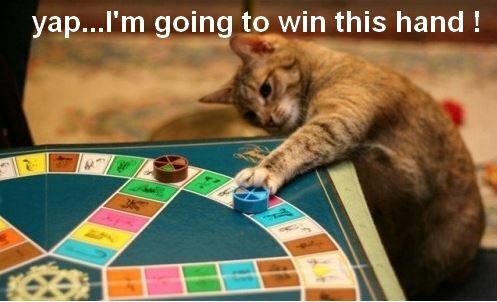 El and I have yet to get together for a visit without at least a few games being played! Learning seems to be the key and I LOVE learning new games. Here are a few favorites. 1) Card games – ROOK, Euchre (just taught my younger brother and my daughter’s boyfriend this one), UNO, Phase 10, etc… New one I learned ‘Hand and Foot’ – lots of fun. 5) The Name Game – where everyone contributes names of famous people written on scrap pieces of paper which are combined into a ‘hat’, all players are divided into teams. On your team’s turn, one player pulls one name at a time out of the hat and works to try to get the others on their team to identify the person. The team with the most names at the end wins. 6) Bowling (Wii or for real) – I know, both versions are getting a bit dated but I still have fun participating in either.